Can these two restaurants pas-ta test? A popular chain restaurant located just off the ring road in the city centre. Classic food, with prices to match. 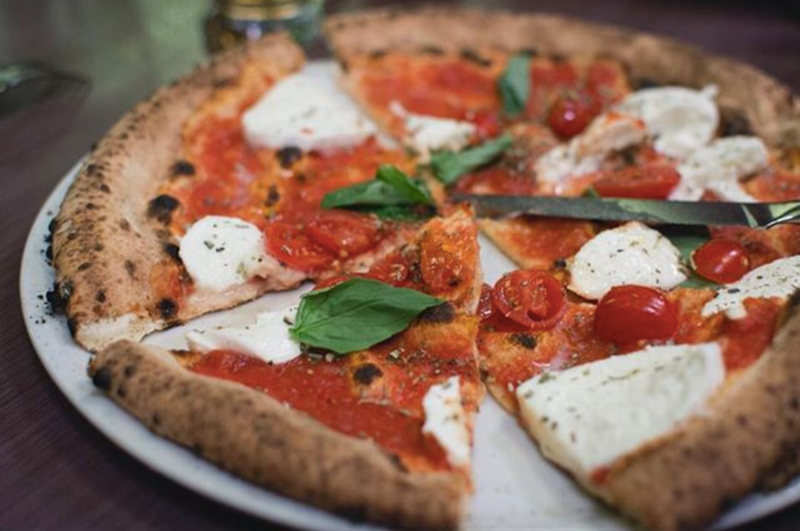 “The best way I can describe Pizza Margherita is like a posh Bella Italia or equivalent chain. 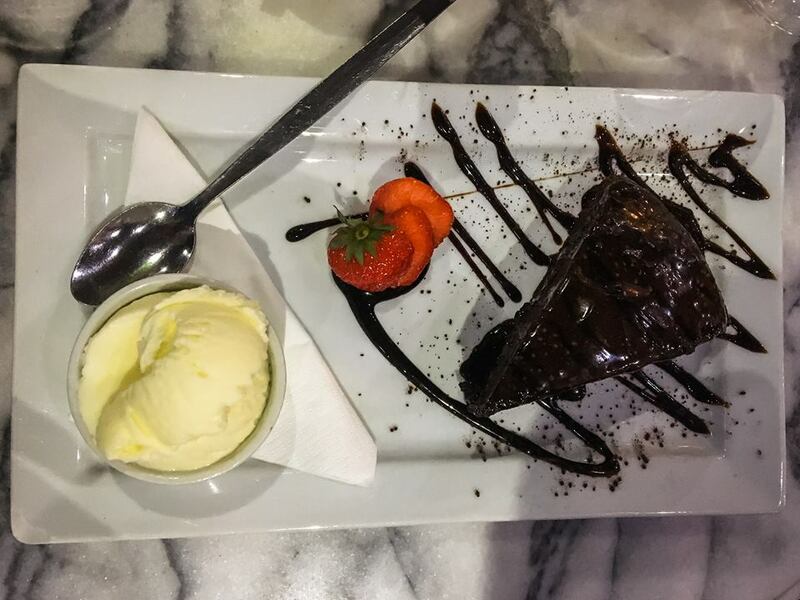 Its food is rather lovely, with a decent pizza range and some options for other Italian dishes like pasta, and it has a classy atmosphere for a meal out with friends or family. 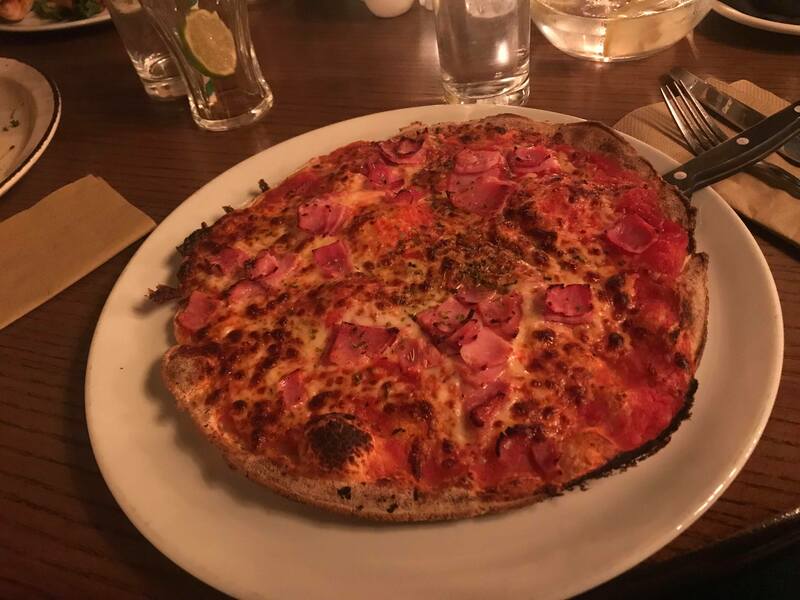 It started well enough; the restaurant does offer vegan-friendly cheese for their pizzas, which was great to see (although they could do with pointing that out on their menu), but unfortunately said cheese left a lot to be desired. It might sound really picky to get so hung up over one ingredient, but it left a very literal bad taste in my mouth. The rest of the meal was alright; nothing spectacular, but it was nice enough. cheap and undeniably convenient. Pizza Margherita places itself in the middle of this range; a nice environment, quick service and excellent food. 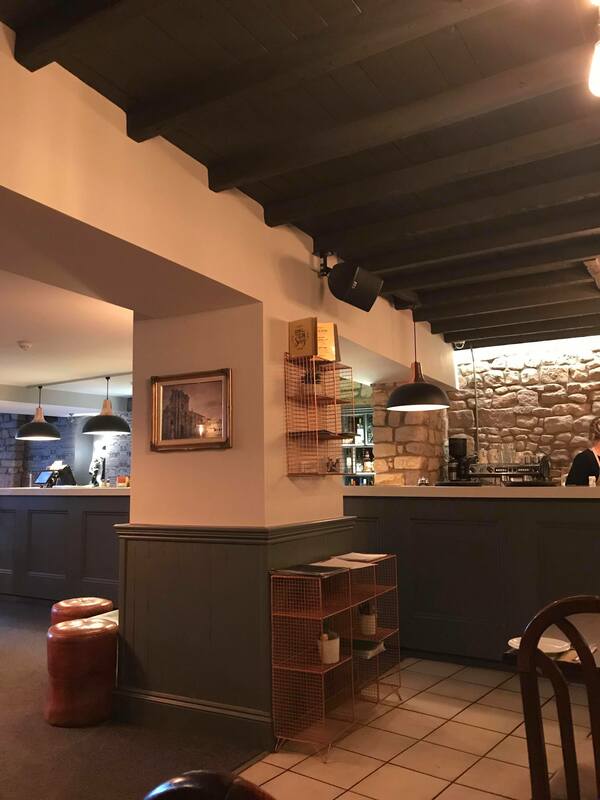 A family friendly Italian situated on North Street Lancaster. Claims to be Lancaster’s best Italian restaurant. “Oh, deary me, I certainly had hopes for Marco’s after hearing good things about it from friends. However, my experience was not a particularly pleasant one. Upon arriving, my expectations grew as the dining area had a calming ambience and an element of style about it. Unfortunately, that is where the positives end. The annoyingly slow service complimented the poorly executed food. “Uncooked, unseasoned and chewy: all themes shared in the food my friends and I ordered from Marco’s Italian restaurant. Having high expectations from seeing good reviews on websites such as Trip Advisor, alongside recommendations from fellow peers, I felt sheer disappointment when it came to the quality of the food. The presentation was fair, but the taste of the meals… merely bland. I ordered the linguine Bolognese, but sadly the mincemeat was utterly tasteless due to lack of seasoning, although, the pasta was at an acceptable standard.